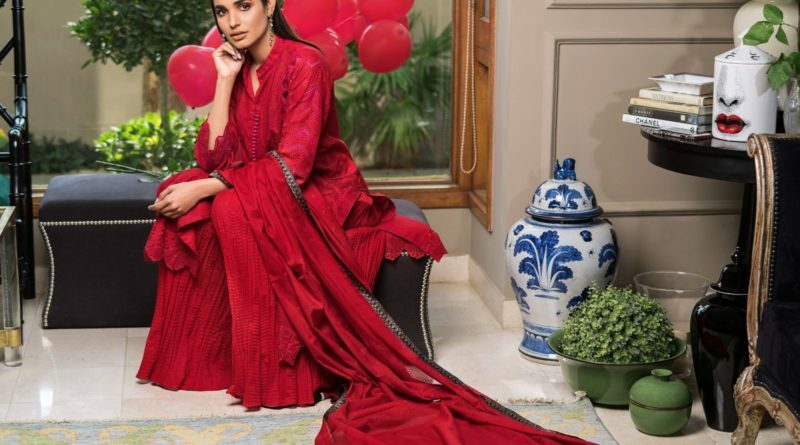 Rose Collection Introducing by Gul Ahmed for 2019. Gul Ahmed introducing Valentines day collection by the name of Rose Day, consisting of 7 magnificent dresses with modern cut and style. 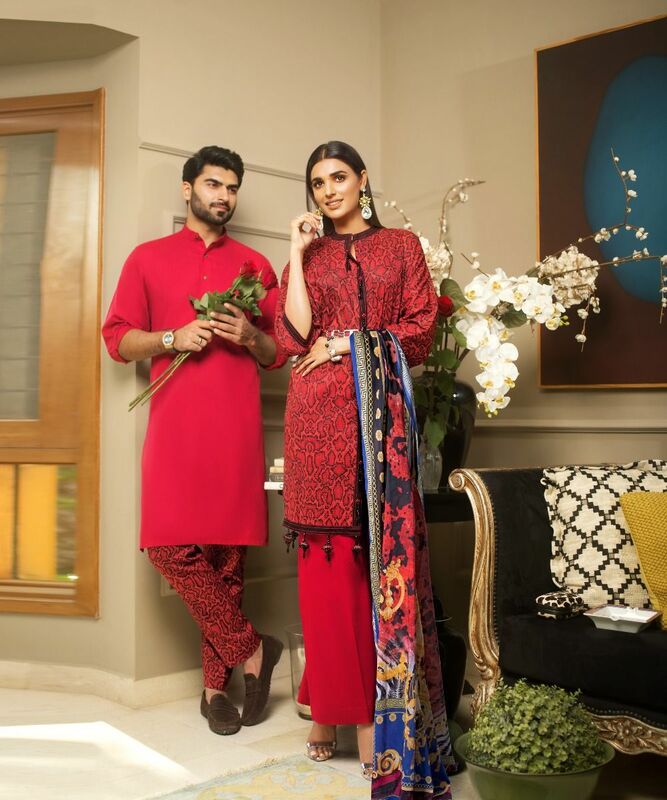 Gul Ahmed is a largest clothing brand in Pakistan introducing high quality fabrics for all of you. Gul Ahmed is a iconic clothing brand of women clothing or introducing wide range of dresses for your whole need. Summer lawn, Silk, Chiffon, Cotton, Velvet, or truly a wide range for your wardrobe. 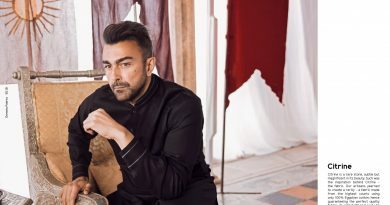 So this time Gul Ahmed again introducing a stunning collection for your loved once. 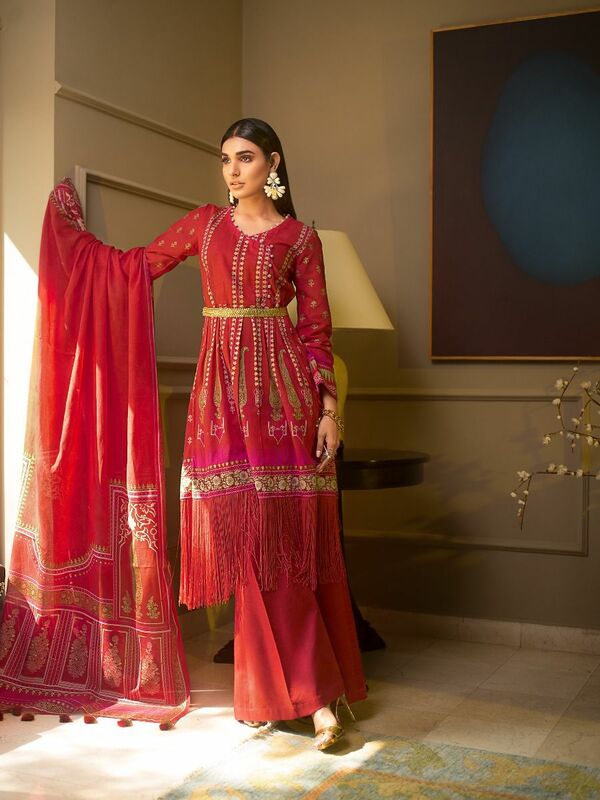 This is defiantly presenting for Valentine Day or all dresses consisting on gorgeous Red color with stunning prints these defiantly giving you prominent look. 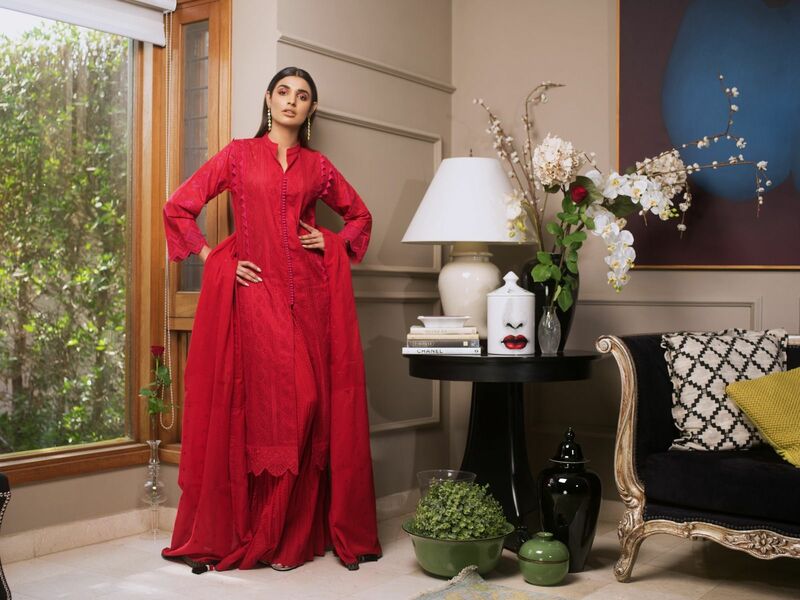 So here is Rose Collection By Gul Ahmed for to make your Valentines day special. All dresses are stunning or have modern cut and style hope you like or want to impresses your loved once on this Rose Day. We bring this collection online for our beloved customers you can buy these dresses online at our Store. So look here or select your favorite one or buy before ending of stock.